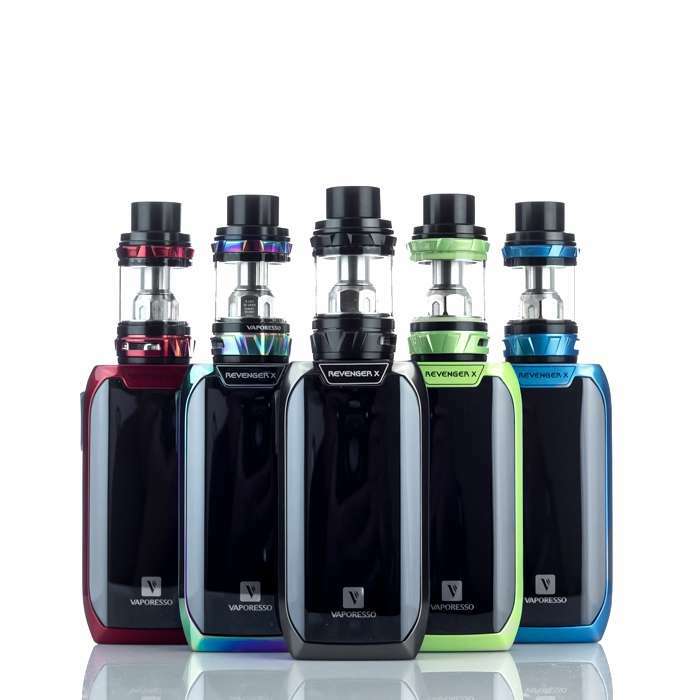 At VaporFi, we are proud to offer our customers a wide variety of starter kits including custom vaporizers, vape pens, e-cigarettes, and more. While the word “starter” may conjure images of a beginner and we definitely have starter kits for those just commencing their vape journeys, we also have starter kits available for intermediate and advanced vapers as well. Many of the starter kits are bundled with e-juices and accessories and they make excellent gifts. When it comes to vaping, few can provide the quality of products that VaporFi offers. Since we began selling vaping products, we have revolutionized the way many people smoke. Indeed, our selection of VaporFi starter kits is second to none. However, don’t be deceived by the word “starter.” We stock kits that are suited for both beginners and advanced vapers. Our starter kits are named that way because they contain everything you need to keep your device working at all times. The kits include custom vaporizers, vape pens, e-cigarettes, and even vape MODs. Because we have the needs of our customers in mind, we aim to simplify the purchasing process by making all our items affordable, easily accessible, and high quality. Our starter kits are, therefore, designed to enhance your vaping experience and to equip you with the items you need. One of the most appealing components of our starter kits is the ability to customize your vaporizer. At VaporFi, we pride ourselves in personalization for both beginner and advanced vapers. Feel free to decide which vape tanks you prefer, batteries you like, and vape flavors you enjoy. Our process for designing your starter kit is quick and easy, often completed in minutes. With our custom vaporizers, you can decide to fine-tune the kit for optimum performance, thick smoke, or a touch of your favorite e-liquids. You can also infuse a bit of personalization with styles and colors that will make you look good while vaping. Whichever selection you choose, our custom vaporizers are always of the highest quality. VaporFi vape pens offer a portable, durable, and convenient design for the ultimate vaping experience. They come in multiple color options, suitable sizes, and varying levels of strength. Within the vape pen are the battery assembly and atomizer. Because our vape pens are highly customizable, you can fit in many different types of batteries within the housing. Select from our high capacity mAh batteries that keep the unit powered for many hours with quick recharge times. The atomizers housed in VaporFi vape pens are also one of a kind. Not only are they quality and durable atomizers, but they also allow the free flow of air from the unit into your mouth so you can always enjoy large clouds of smoke when you need to. Our e-cig starter kits also contain extensive e-cigarette selections. We pride ourselves on customization and flexibility without compromising on performance. That is why we offer e-cigs that allow you to select the tank, battery, and atomizer of your choice. Our tank colors range from black and pink to silver and teal. We cater to the tastes of many different vaping fans. Our e-cigarettes would not stand out if they did not adhere to the highest standards of quality. That is why we offer five pack atomizers that provide the perfect channel for the e-liquid to be vaporized and enjoyed by users. Our VaporFi starter kits come with the latest technology features. Try out our new 2.5ml tanks that offer the best mouth to lung vaping experience. These tanks are designed to replicate the traditional smoking experience but with better and more efficient products. Our brand new VaporFi Pro 3 Starter Kits are equipped with this new tank design. These tanks offer much more than an authentic smoking experience. They also come with a new design that makes them easy to fill directly from the top. When you run out of e-juice, you can quickly get yourself back up and running. At VaporFi, we know our customers and what they need. Not all vapers are the same, and different vape fans require special products for them. As a result, our beginner vape starter kits come equipped with built-in batteries, intuitive control interfaces, and safety features that keep them vaping safely. And because our beginner kits are affordably priced, you can get started in vaping without breaking the bank. Our beginner vape kits come with everything you need to get going like a pro. At VaporFi, you can get an e-cig vaporizer, refillable tanks, built-in batteries, wall chargers, atomizers, and e-liquid all in one pack. If you’re getting started in vaping, we have the best starter kits on the market. Of course, we cannot leave out our advanced vapers. Most of you have been with us since the beginning and you already know we offer the best vaping products out there. We continue to continually evolve with technology to provide you with the best cutting-edge vape products even before they become mainstream. We also offer advanced kits with high-juice capacity and battery power as high as 3000mAh. This is the reason why our advanced vaper customers have been with us since the beginning. With so many vape brands to choose from many vapers have become loyal to one or another. 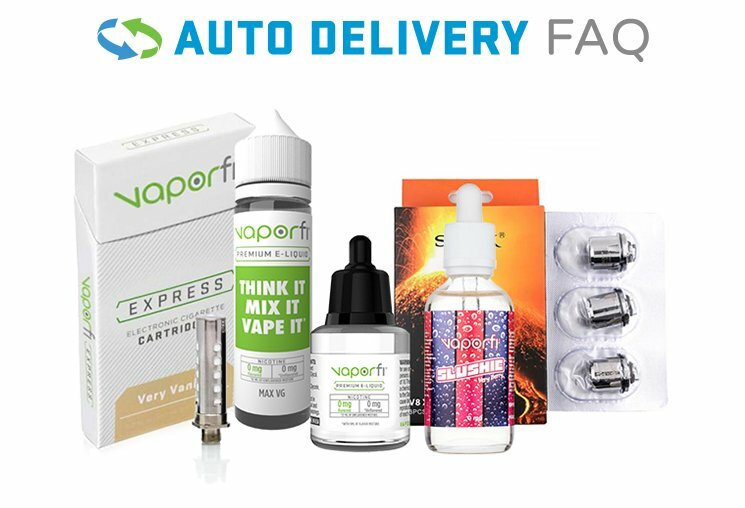 To serve these customers, VaporFi has selected the best vape starter kits from top brands. 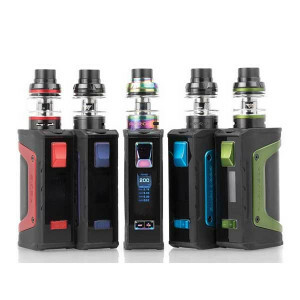 We feature SMOK kits, Eleaf kits, and Vaporesso kits to simplify your shopping experience. Still not sure what vape pen starter kit you want? We suggest checking the helpful reviews on each product page. It’s always smart to get advice from fellow vapers when deciding on the perfect starter kit to fit your style.